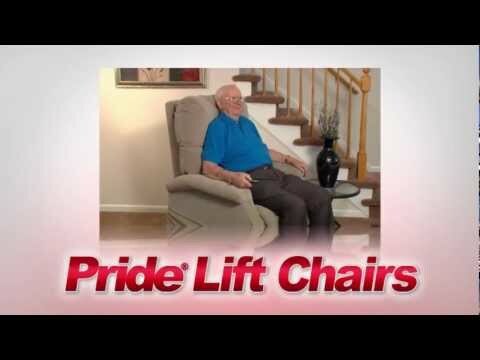 Pride LC358 series lift chairs are the most popular 3 position lift chair model on the market. Five standard colors and an unprecedented reliability record. The Pride LC358 lift chair offers five sizes to fit your specific need. Petite, Petite Wide, Small, Medium, and Large.